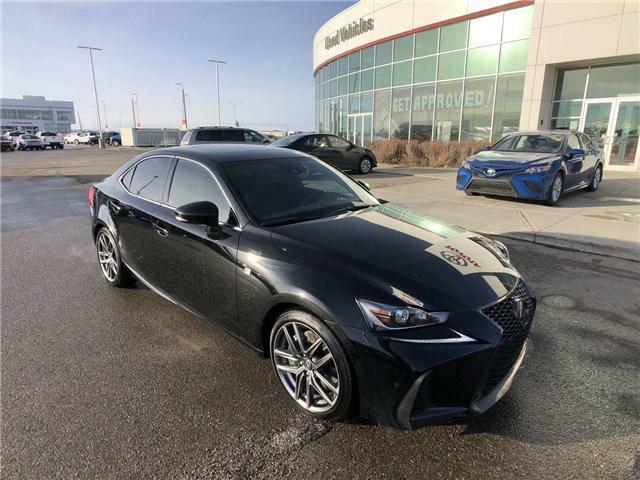 Delivering a smooth and suave luxury experience, the IS350 F Sport is an eye catching sedan that is sure to be noticed! 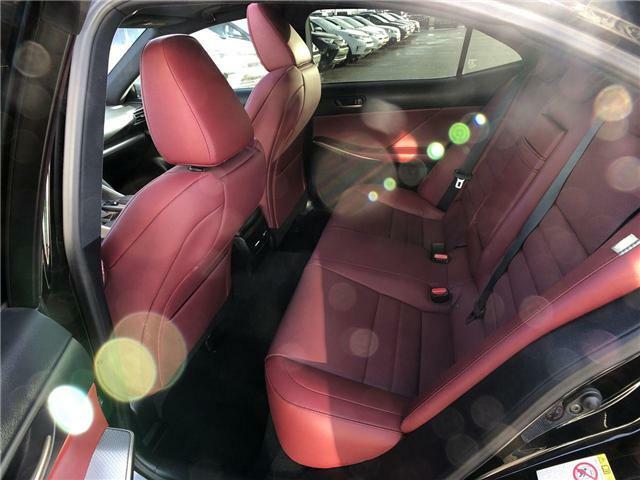 Originally the IS 300, this car was the first-generation; inline-6-powered IS which featured both sedan and station wagon characteristics. 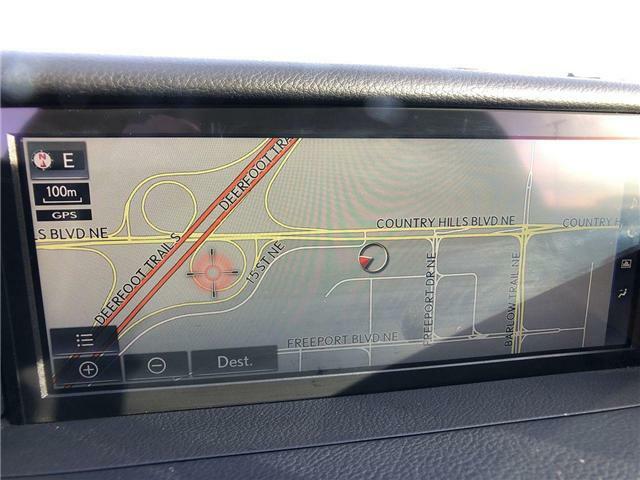 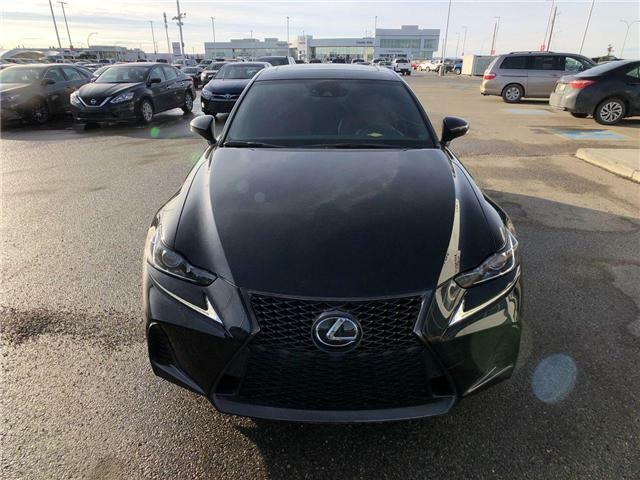 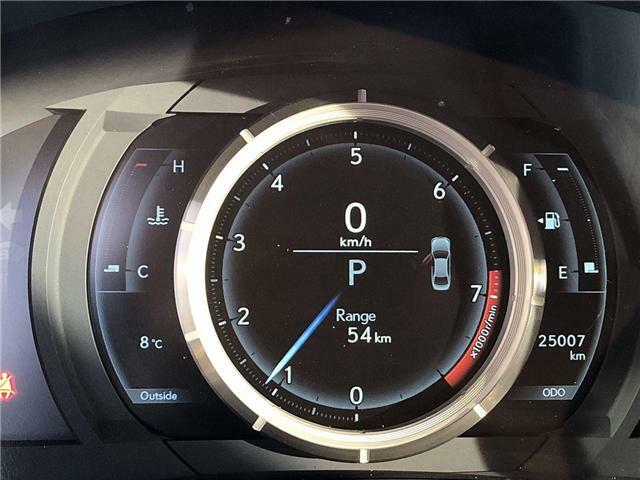 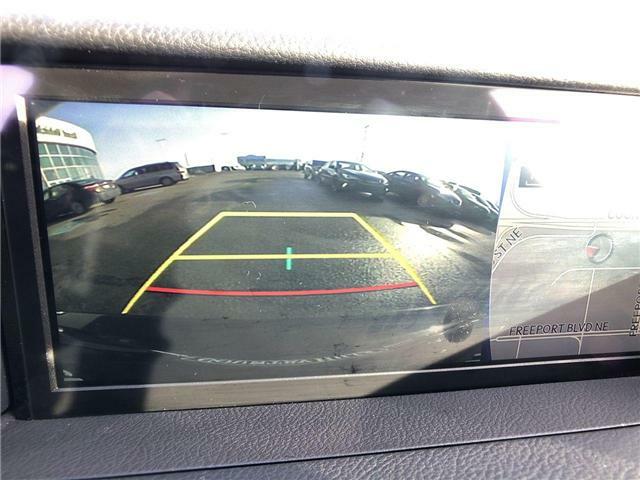 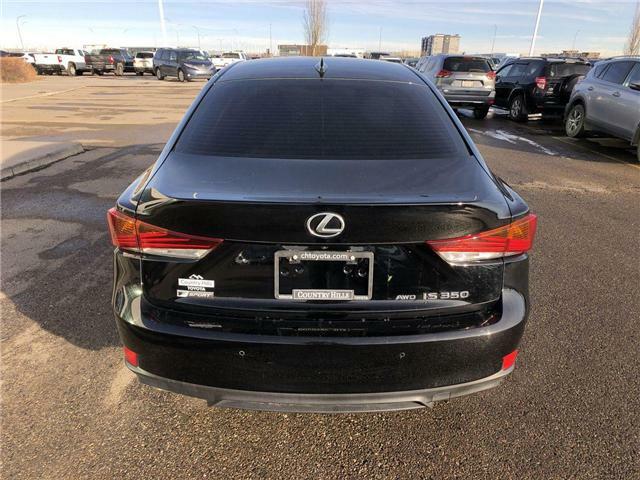 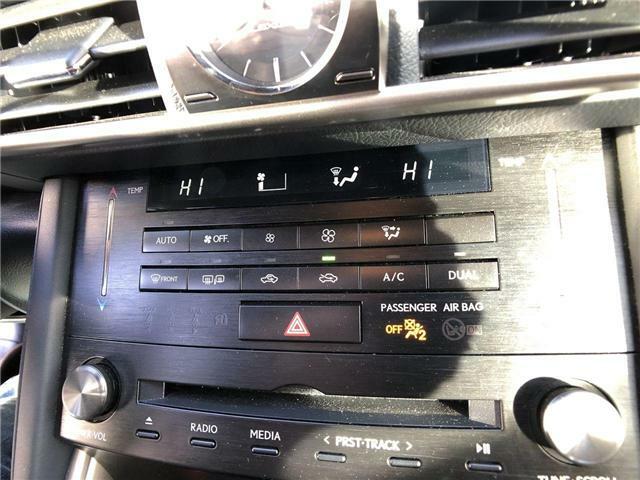 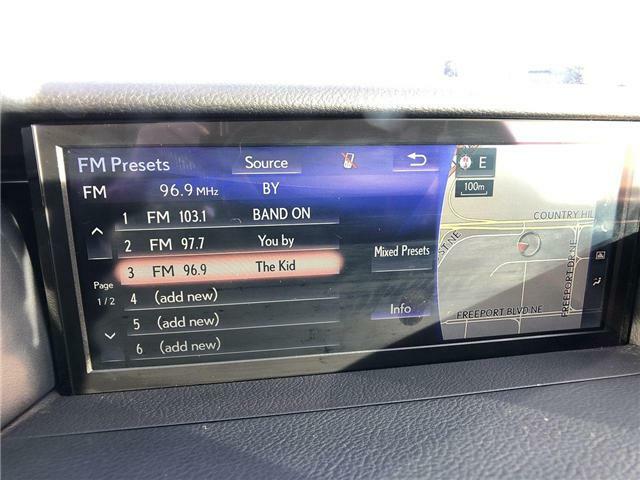 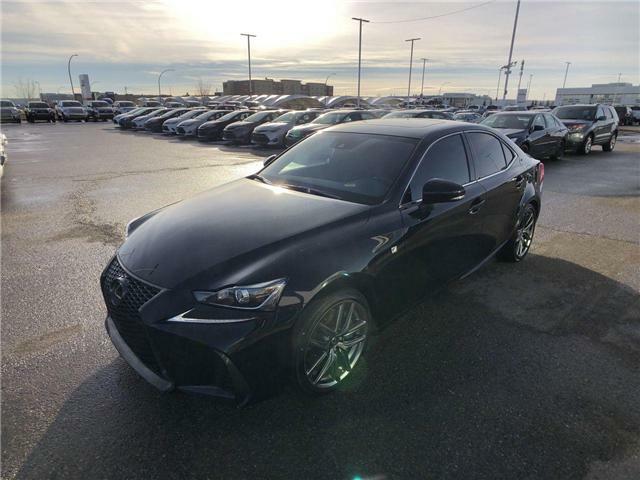 Additional options include a lane-departure warning system with automatic headlights and front and rear parking sensors, also a 15-speaker Mark Levinson audio system can be added to navigation-equipped IS 350s. 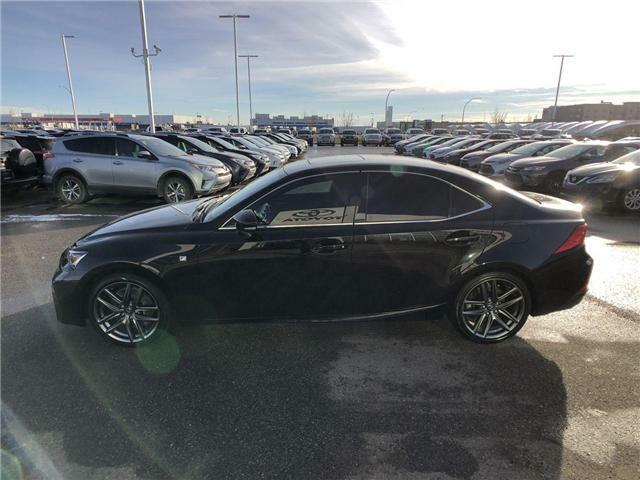 The Lexus IS 350 is moved by a 3.5-liter, V6 producing engine that produces 306 horse power and 277 foot pound of torque. 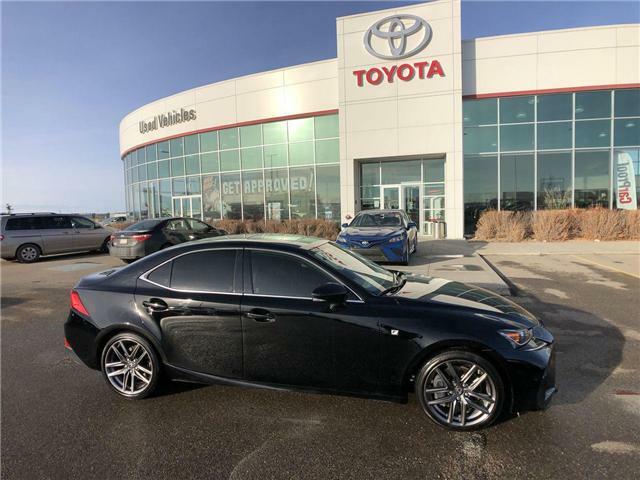 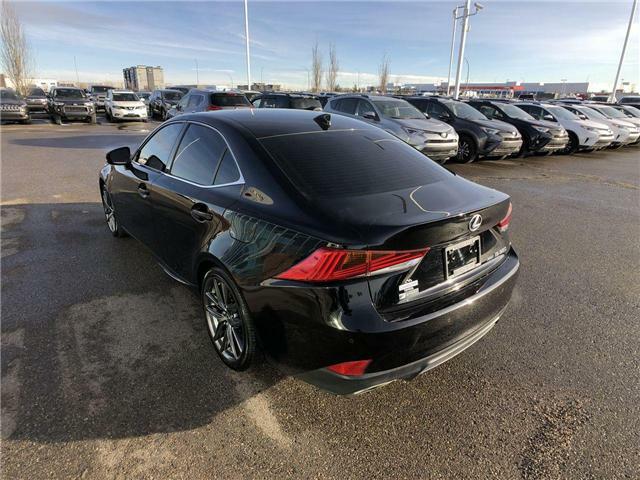 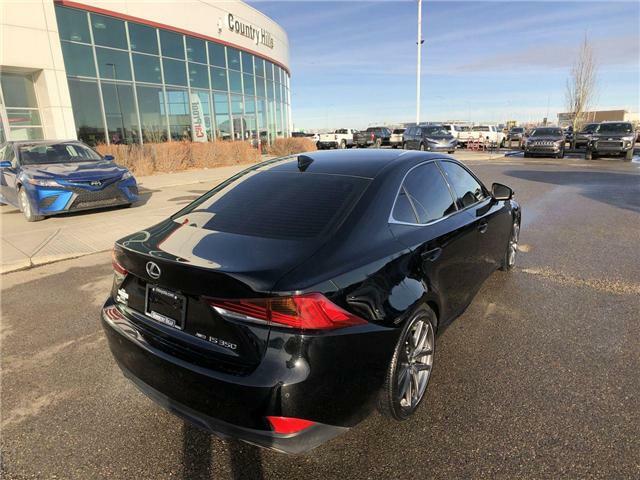 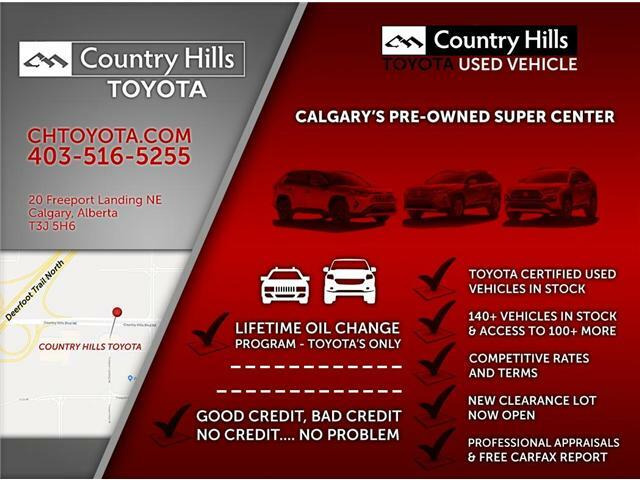 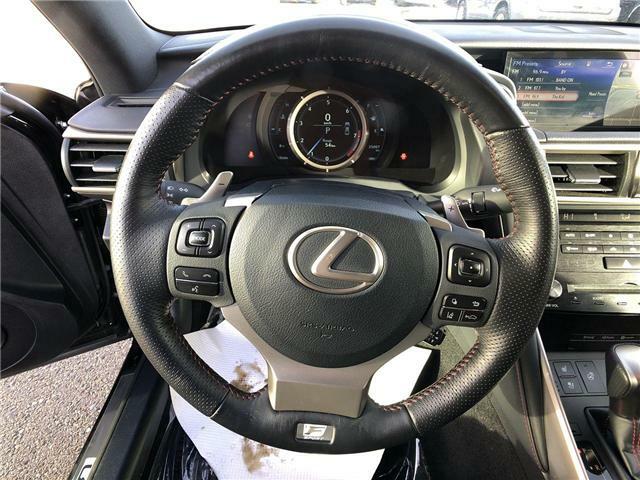 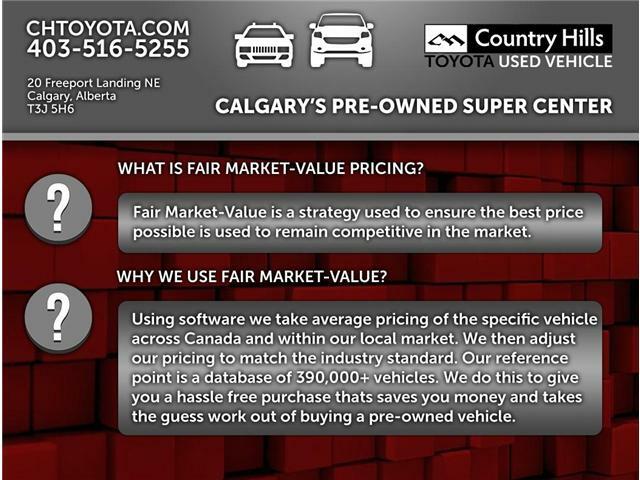 The AWD IS350 is paired with a six-speed automatic transmission and has steering-wheel mounted paddle shifters to enhance the drive and performance. 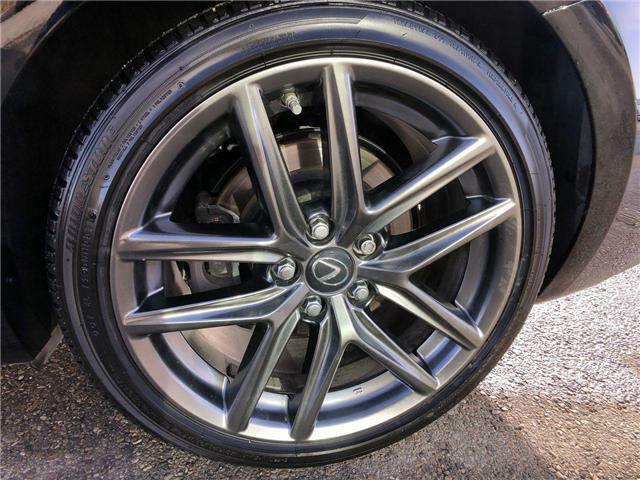 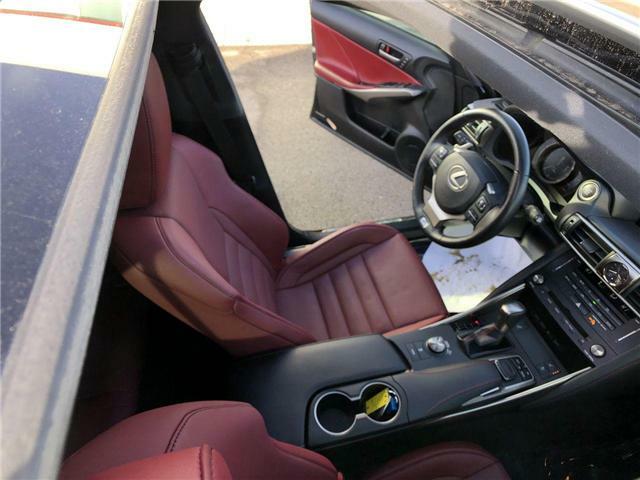 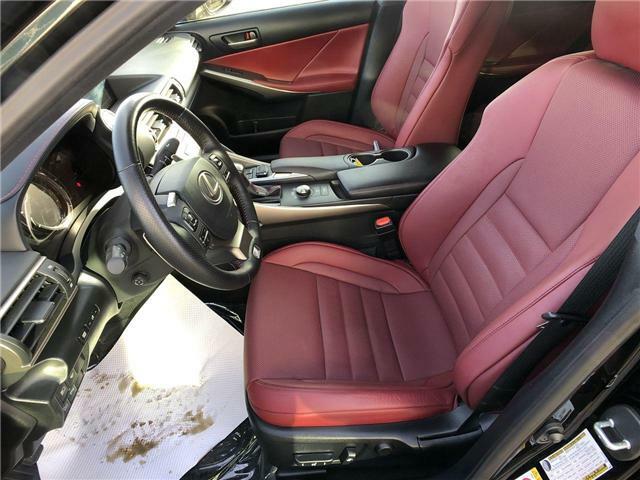 The Lexus IS 350's standard safety equipment includes antilock disc brakes with brake assist, traction and stability control, front seat side airbags, front knee airbags, side curtain airbags and rear-seat side airbags.